A: Permeable pavers offer a safeguard against stormwater run-off allowing for the water to re-enter the ground and be recycled back into the earth. Permeable pavers offer a green option to your hardscape installation! 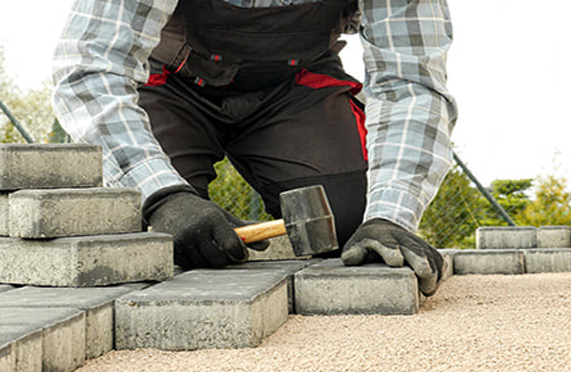 For more information on permeable pavers, click here!